Travel writers, it’s a good idea to join an organization. 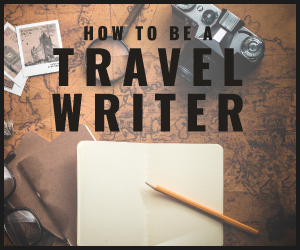 Connect with other travel writers, editors, and publishers today! 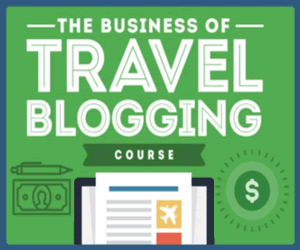 Networking is a great tool that can develop or further your travel writing career. Joining an organization will give you an opportunity to attend conferences and workshops held each year. Please note that most organizations charge a membership fee! International Food, Wine & Travel Writers Association. Is a global network of people involved in the hospitality and lifestyle fields and the people who promote them by informing others about them. A non-profit organization, run by and for the benefit of our members, and have been since we were founded in Paris in 1954. American Society of Journalists and Authors. Helps professional freelance writers advance their writing careers. Society of American Travel Writers.. Now in its 50th year, SATW promotes responsible journalism, supports and develops members, and encourages conservation and preservation of travel resources worldwide. Must have a substantial portfolio in order to join SATW. Outdoor Writers’ Guild (UK). Founded in 1980 by a group of like-minded writers with a direct interest in equipment and clothing for the outdoors. Members includes writers, authors, photographers, designers, journalists, artists, illustrators, editors, broadcasters, copy-writers, content-providers, lecturers, public speakers, and consultants. National Association of Woman Writers. Founded in 2001, they have over 3000 members worldwide. NAWW connects and educates members through books, CDs, tele-events, physical chapter events and much more. A weekly newsletter goes out to over 3,000 women writers, editors, and publishers!